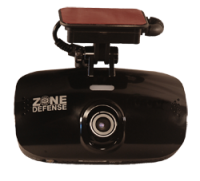 All Zone Defense® components are interchangeable. 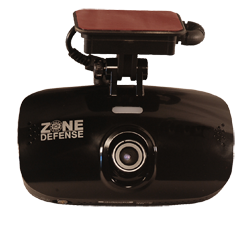 Fully functional driver camera with vehicle tracking - with both front and driver recorder. Includes Google Maps integration Records events inside and outside vehicle PC Viewer to manage, backup, print, e-mail and view recorded videos.